Melbourne, it's your turn - our famous Babyology Baby Shower High Tea is on its way! Melbourne, it’s your turn – our famous Babyology Baby Shower High Tea is on its way! We’ve just farewelled the Harbour City after a brilliant Babyology Baby Shower, and we’re taking festivities south. While we like to surprise our guests by showering them with thousands of dollars worth of gifts and prizes, we’re keen to give you all a sneak peek – so here’s a little taste of what you might get at the hottest pregnancy and maternity event in town! Who doesn’t love being spoilt? There’s nothing better than being pampered while pregnant, because growing a little human being deserves the ultimate in indulgence. 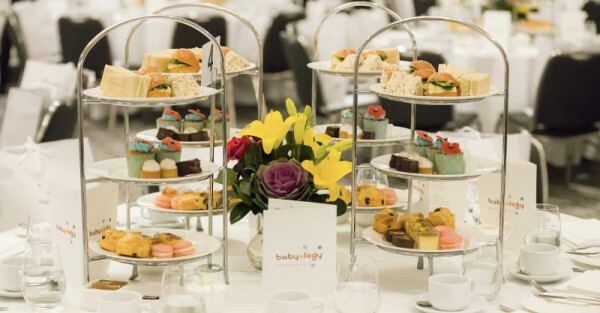 That’s what Babyology’s Baby Shower High Tea events are all about – great food, amazing company and thousands of dollars worth of prizes. We even throw in a fantastic gift bag for every guest, so nobody goes home empty-handed. We gather the biggest brands on the market, who not only bring their expertise and knowledge to our events, but prizes too! Here’s just some of what we’ll be giving away at our August baby shower in Melbourne. Courtesy of Placement Solutions we’ll be giving away vouchers for eight hours with a newborn night nanny (bliss! 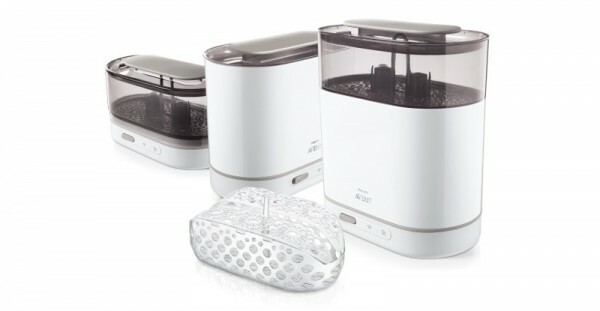 ), newborn outfits from Pure Baby, a Pinky McKay parenting book and an Aromababy goodie pack. We’ll have a stunning Williamsburg Cot and Small Cot and Mattress and a Greenwich Foldable cot and mattress to be won, courtesy of the unparalleled Hugs Factory. 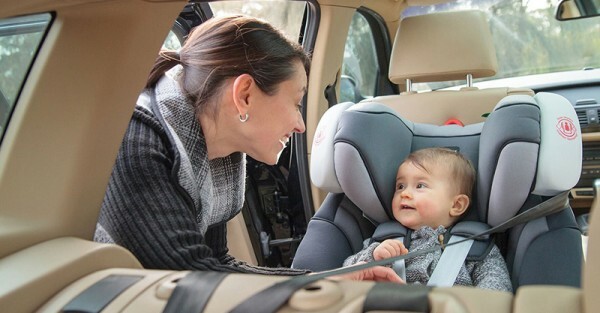 Up for grabs will be Britax Safe-n-Sound’s most advanced convertible car seat – the Platinum PRO SICT, in the winner’s choice of colour. Who wouldn’t love a three month supply of BabyLove’s Cosifit Nappies and wipes? Included in this giveaway are Cosifit Nappies with Australian-first patented technology to help protect baby’s delicate skin from red marks and provide advanced leakage protection. 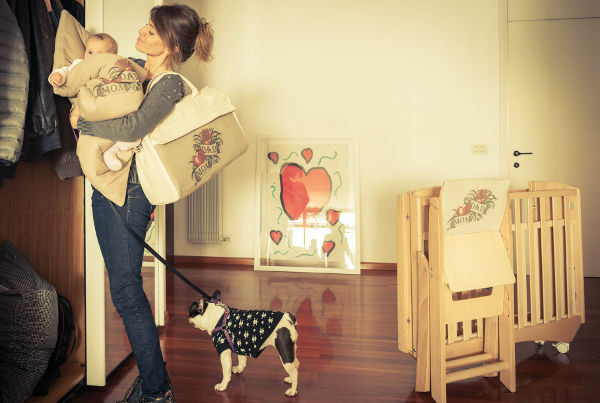 As we mentioned, we do like to keep a few surprises in store for guests, but you can also expect to see some goodies from Baby Jogger, Vanchi nappy bags, Pitter Patter Portraits, Ergobaby and Mamas & Papas. Tickets are available for purchase now for our Melbourne event, at the Park Hyatt Melbourne on Sunday, 28 August, 2016 for either of two sittings: 12-2pm or 3-5pm. Tickets are $79 and sell out fast, so be sure to book your place by calling the Park Hyatt on 03 9224 1207 during business hours. We can’t wait to see you there! And Sydneysiders, we will return to you for our final baby shower event of the year in November – book now to avoid missing out!